Vaccination rates in California may have been higher than previously thought during the Disneyland measles outbreak that infected more than 100 people about a year ago. Public health researchers usually use the number of children who have school vaccine exemptions as a proxy for the number of children who are unvaccinated. But recent research from University of Pennsylvania assistant professor of nursing Alison Buttenheim estimates that between 50 and 90 percent of California kindergartners with vaccine exemptions at their schools in 2009 actually got at least one dose of the measles, mumps and rubella vaccine. That is good news for “herd immunity,” the collective immunity of a group that protects people from infection. But Buttenheim argues it may be bad news for truly unvaccinated kids, as the increased risk of infection previously calculated for kids with vaccine exemptions is concentrated in a much smaller population of the truly unvaccinated. Stricter vaccination requirements will go into effect in California next year, as new legislation does away with the “personal belief exemption” and allows parents to opt out of vaccines for their kids only for medical reasons. “I think what (this study) says is that, first of all, the new law is really not going to have much of an effect in either a positive or a negative way,” said Dr. Arthur Reingold, epidemiology professor at the School of Public Health at the University of California Berkeley. Legislation has been introduced in Pennsylvania that would no longer allow parents to claim a “philosophical” exemption for vaccines, but would leave intact the religious exemption. The bill is more limited in scope than California’s new law. 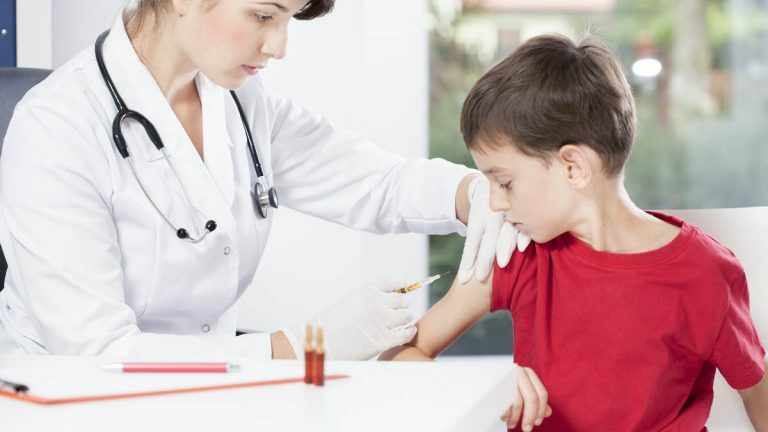 According to the Centers for Disease Control and Prevention, 85 percent of Pennsylvania kindergartners were vaccinated against measles, mumps and rubella in 2014, the second-lowest rate in the country.